Confucius has several titles. He was called Master Kong, Kong Qui or even Kung Ch’iu. At the end of his life, he was known as Modern Teacher for Ten Thousand Ages, The First teacher and Great Sage. Let’s find out the father of Confucius. His name was Shuliang He. He was a prominent warlord. 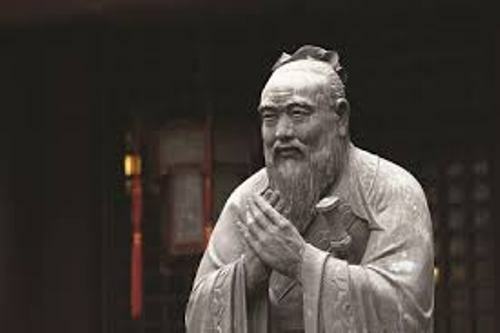 Find facts about Confucianism here. Shuliang He was frustrated. He could not have a surviving son even though he had many concubines and a wife. Therefore, he decided to find the second wife. Before his death, he wished to have a surviving son. Chang-tsai was the youngest of the three unmarried daughters of Yen family who was forced to marry Shuliang He. There was a rumor which stated that actually Confucius was the illegitimate son of Shuliang and Chang-tsai because the wedding never took place. Confucius was poor even though he was a member of shi class or a knight. He worked as a book keeper, a farmhand or clerk. When he was 19 years old, he married. 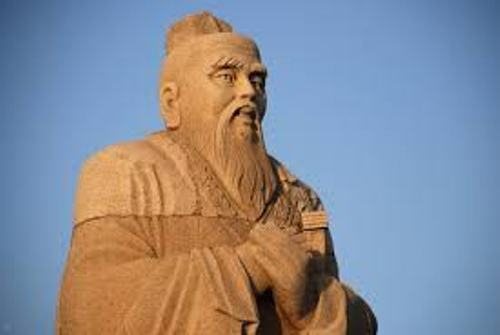 Find facts about Confucius Accomplishments here. Even though he was poor, he got scholarship. He became an educated man because he had access to the important manuscripts in the libraries. There is no need to wonder that Confucius taught during his life. 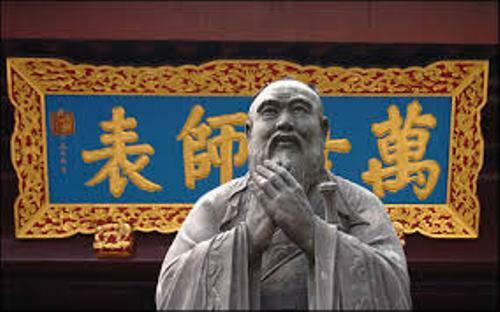 Confucianism was centered on the ritual, propriety, loyalty, benevolence, calligraphy, archery, math and music. He called them Six Arts. 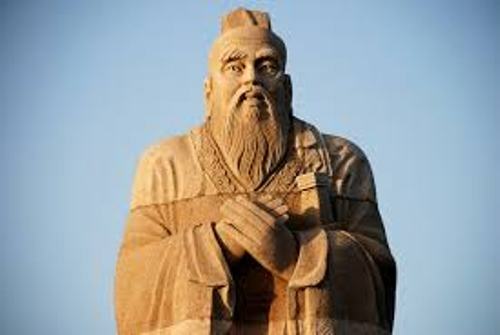 Confucianism is a term used to call the teachings of Confucius. Now it is considered as a spiritual or even religious path. 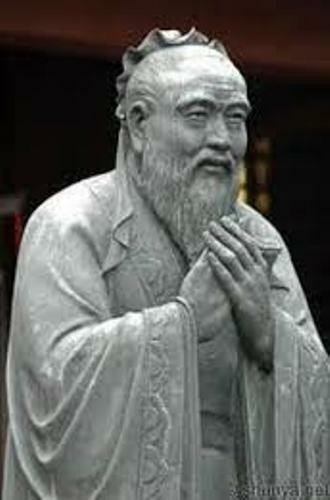 In 479 BC, Confucius died. The burial site of Confucius was in Kong Lin Cemetery. Do you have any opinion on facts about Confucius?